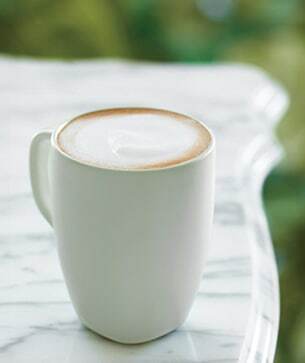 There are many delicious ways to enjoy espresso, but one that couldn’t be more classic is the Vanilla Latte. Just a few ingredients make up this favorite: Starbucks Signature espresso, creamy steamed milk and our classic vanilla syrup. Simple? Yes. Satisfying? Always. Vanilla planifolia, the true origin of the vanilla flavor, is indigenous to Mexico where it is pollinated by tiny humming birds and a bee called Melipona.